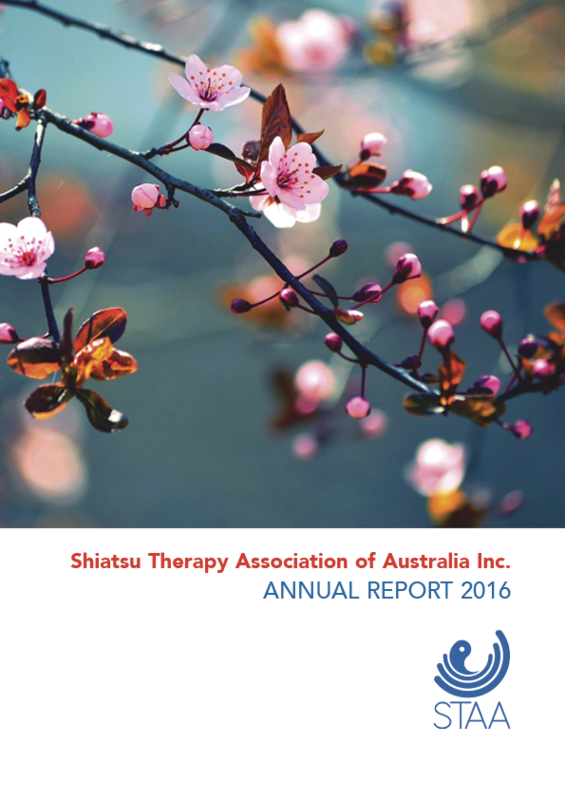 Established in 1987, the Shiatsu Therapy Association of Australia Inc. (STAA) is the national peak body representing shiatsu therapists. 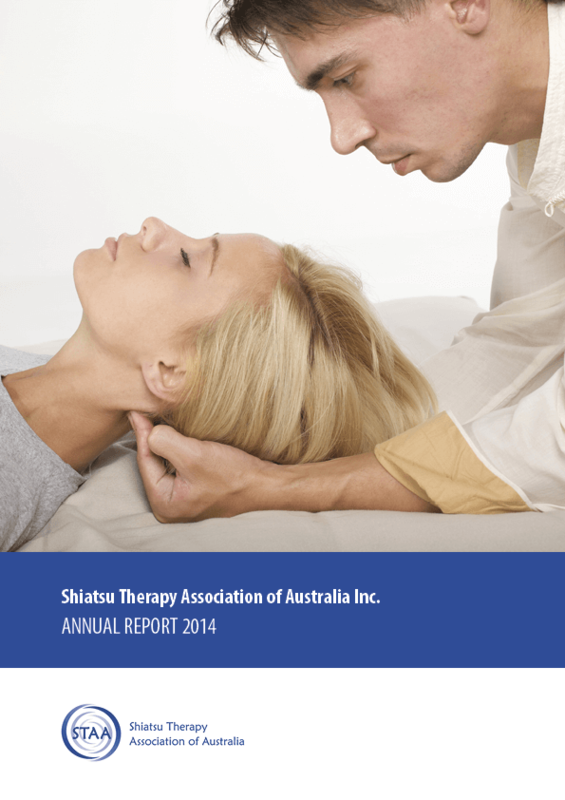 STAA is dedicated to expanding the awareness and recognition of shiatsu in the Australian community and its integration into the healthcare system. Governance of the association is the responsibility of a National Council comprised of volunteers who are also shiatsu therapists. The Association is responsible for the development of competencies and standards for shiatsu therapists and colleges, and maintains the only national register of diploma-qualified shiatsu therapists who can demonstrate a commitment to ongoing professional development. We work closely with colleges that offer the Diploma in Shiatsu and Oriental Therapies - the minimum recognised qualification for STAA membership - and collaborate with relevant government departments to regularly evaluate the Health Training Package, ensuring that the syllabus in Shiatsu and Oriental Therapies and the training provided by colleges in shiatsu is of the highest standard. STAA members pledge to abide by the Association's Code of Standards and Ethics. The STAA Council has implemented and monitors Continued Professional Education (CPE) for qualified practitioner members, thereby supporting members and ensuring the highest levels of professional practice. Our professional resources include the biannual journal Pointers, monthly e-newsletter Tsubo, and the development of quality marketing brochures for purchase by member therapists. We maintain a national calendar of shiatsu events and workshops. Negotiations and lobbying with the government and private health funds is an ongoing feature of STAA’s work on behalf of members. Shiatsu is a recognised element of an integrated healthcare system. 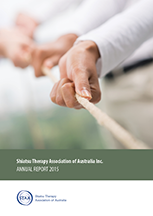 To sustain a professional network that promotes shiatsu within the Australian community.